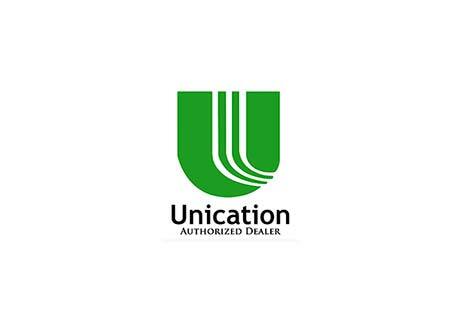 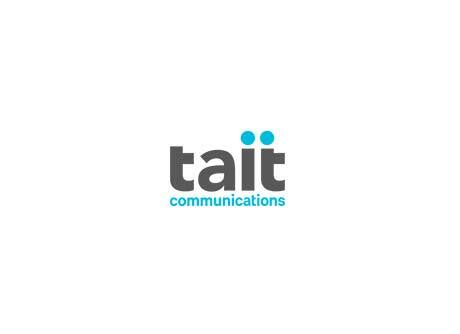 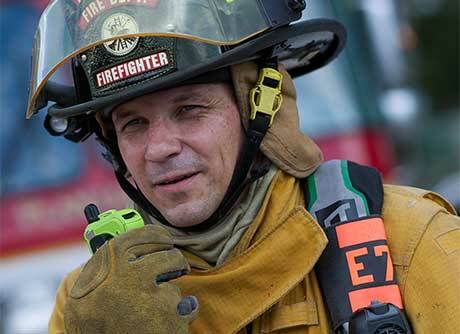 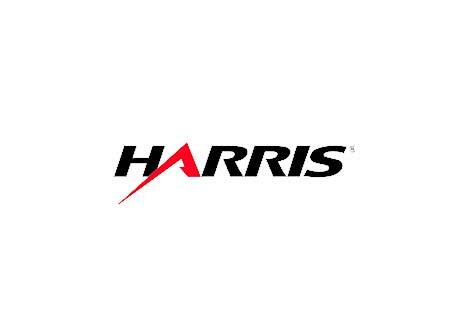 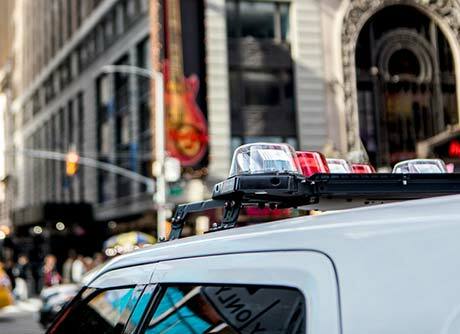 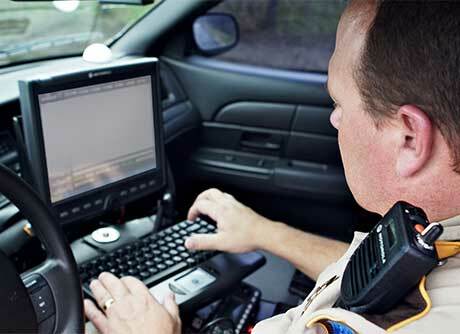 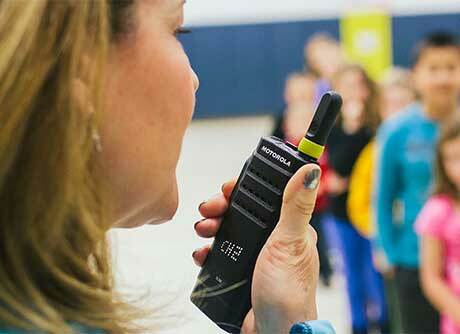 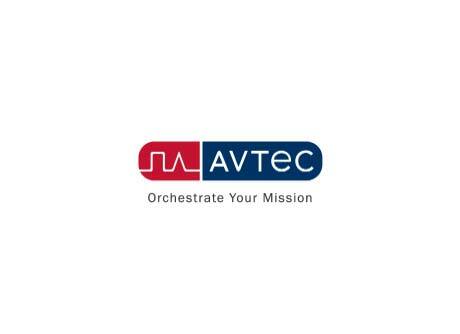 We provide mission critical communication solutions to Police Departments, Fire Departments, EMS and First Responders. 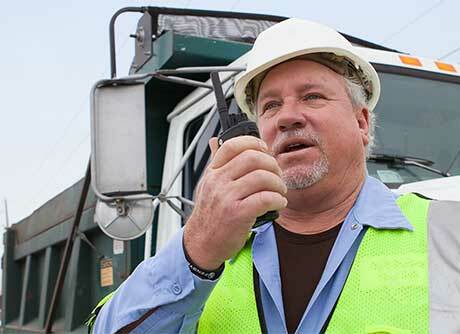 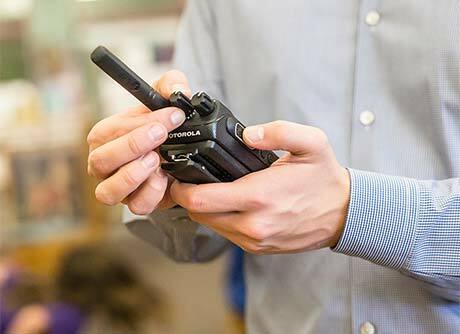 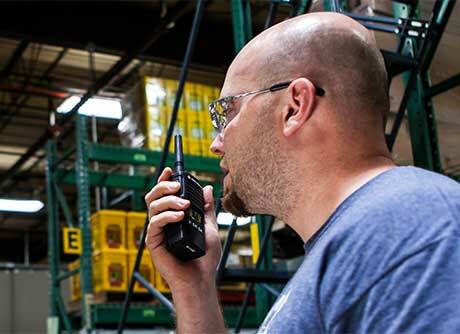 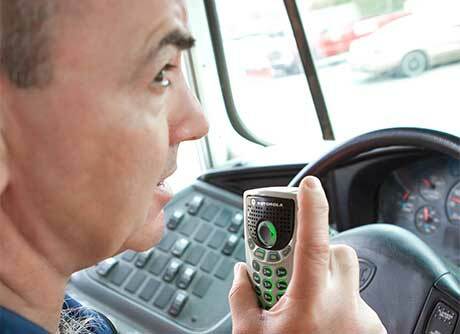 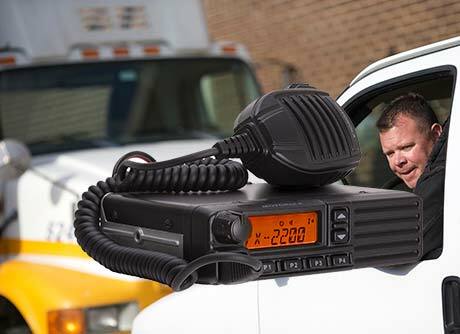 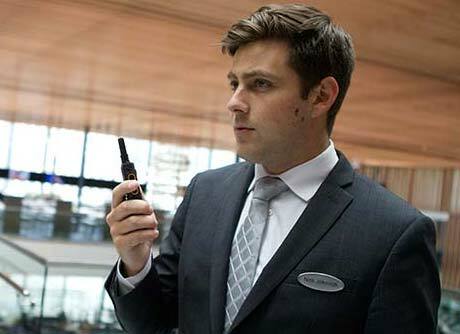 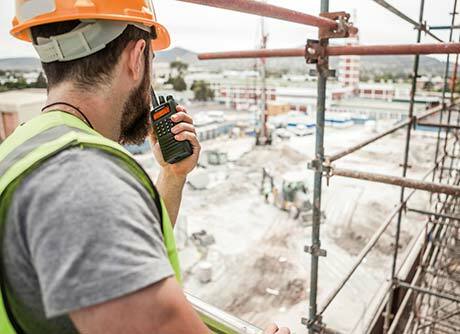 Northeast Communications provides two way radio and system solutions to commercial customers in New Jersey. 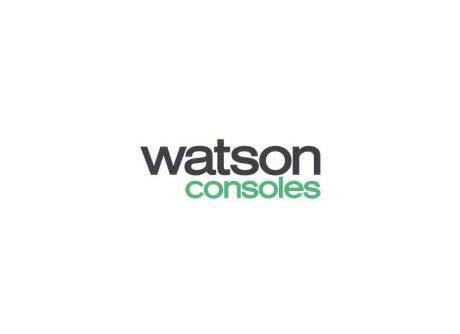 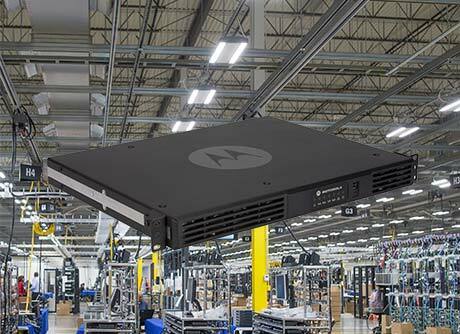 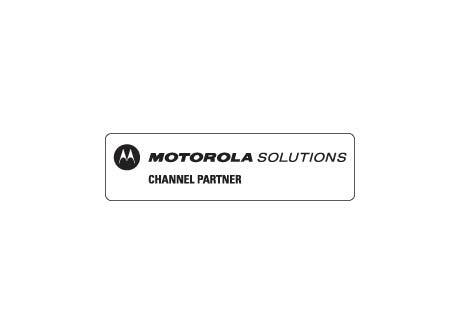 Whether they need ultra-thin portables or extra-tough mobiles, integrated Bluetooth® or industry-leading data applications.